Now six Android games are up for grabs by the Humble Mobile ,for which you can buy at a Custom Amount.As I tried, at least $5.58.And you can decide exactly how your money is divided among charities, developers, or Humble Bundle itself. The games available this time around are Contre Jour, Anomaly Korea, Plants vs. Zombies, Bladeslinger, The Room, and Metal Slug 3.For those games,it's well picked out and get high rated.You can watch the video after the break to learn more about the games. This is a game with mystery and surprise, in which Petit is waiting for your help to take him for safety.It gets lot prizes and nomination in E3(The Electronic Entertainment Expo)(if you are a game lover,you will love what is E3.) and also was highly rated by the game media.This game will take you into a dark 2D world.Black and Dull color are the main tone,but few stars will give shining light.In the combination of light and darkness, this game is full of mystery and a fell of Gorgeous sense. The background music by The composer David Ari Leon can also lead you to a nice music experience.And it's suggested that you wear your earphone to operate this game while enjoy the music. Anomaly Korea is a sequel to the award-winning Anomaly Warzone Earth.The alien robots are back and this time they've got Korea in their sights. It’s your job to lead a squad into fierce fire-fights and fend off the alien invasion. Plan your routes carefully and use new units and powers to turn the tide of war against a horde of new enemy threats.Test your leadership abilities in the new ‘Art of War’ trials. 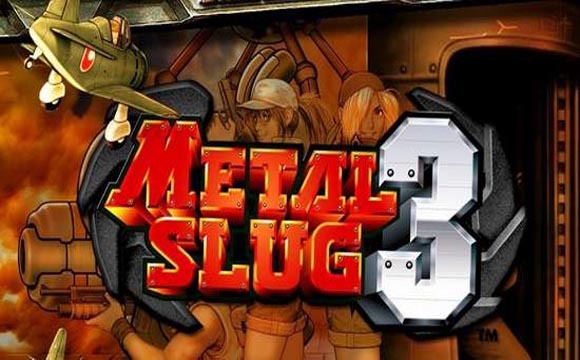 As compared with former editions,METAL SLUG 3 add the “MISSION MODE”,in which you can select which stage you want to play or just practice in a level which give you a hard time.And you will face more slugs like Slug Mariners,Drill Slugs, and Elephant Slugs joining the original Metal Slugs and Slugnoids! !What's more,you can play <METAL SLUG 3> with another brother-in-arms simultaneously via the Bluetooth. 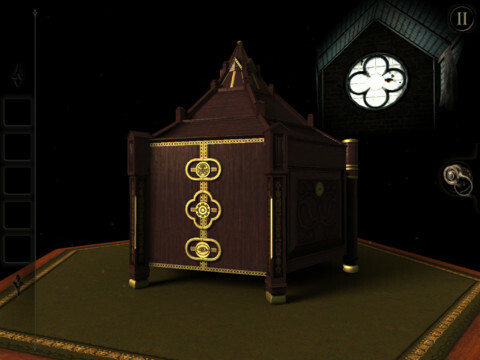 In this game, you'll be the center of a thriller and must escape a series of rooms by using hints and items. Solve 50 different stages—including some hidden ones—on your suspenseful adventure as you search for the truth.Or you will be blow up by the bomb. 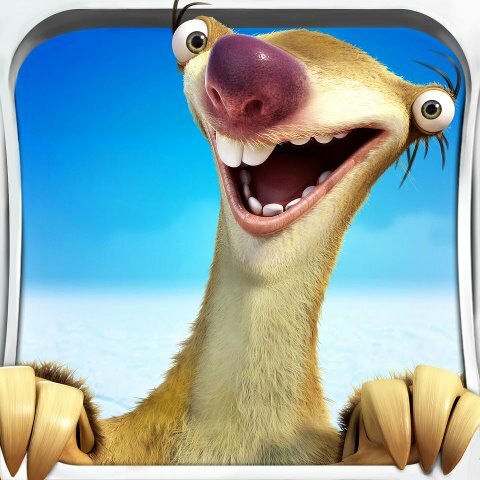 Before you start to play this game, don't forget to read these tips,they will help you greatly. This games is reviewed like “The glossy, slick action game absolutely rivals many modern console games…” by Develop Magazine. Bladeslinger is an action game which combines science fiction and Western elements.The main character is a western cowboy confront an ancient evil.He has to defeat evils to save his once peaceful town.For the machete in cowboy's hand, it can either split or shoot enemy.The monster and weird background sound may make hair standing on end.For bloody lover,it's a pity that you can't see the blood when cowboy or enemy was dead.Anyway,no matter you are perusing the picture quality or cool fight skills,complicated challenge, this piece will be your answer. Anyway,if you are tired of free games with limited feature,you can choose to pay for these games.What's more,it's a unique way to pay.You can choose which one to pay more among the developers, the Child’s Play Charity, or the Electronic Frontier Foundation. By the way, it's sold in limited time.